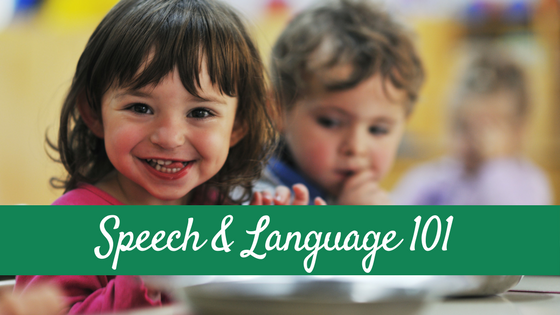 In my efforts to teach my son and daughter ASL, I started using simple children’s books. I started with my son’s favorite, Brown Bear, Brown Bear, What Do You See? , by Bill Martin Jr and Eric Carle. This is such a GREAT book to teach animal names and colors! My son Ev will actually go through and “read” it all by himself in sign 😉 It is adorable!! 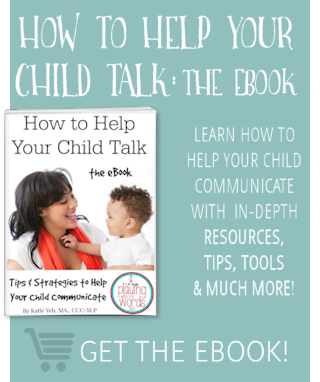 So today I am going to share some tips and resources for you to help YOU use Brown Bear, Brown Bear to teach your littles sign! Here is a list of the main words from the story that you may want to use. 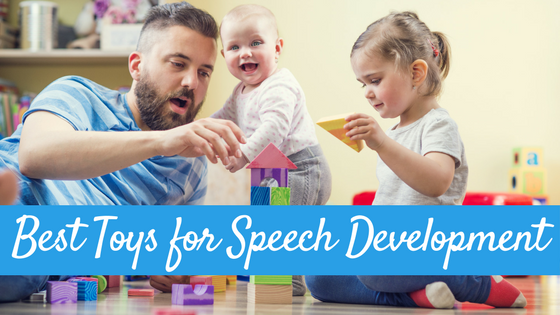 When using books to teach signs, it is best if your child isn’t sitting on the center of your lap with his back to you as he/she will not be able to see your hands and face to learn the sign. Instead, you can have your child sit on one of your legs off to the side or on the floor next to you or in front of you. I personally have my son sit on one of my knees sideways or on my lap sideways and hold the book in the opposite hand so that I can sign and read and he can see me and the book. 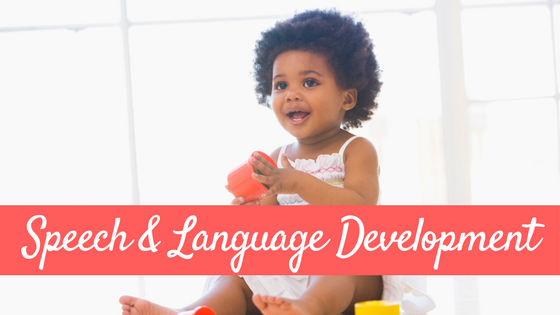 When doing “baby sign” I do not teach the signs in true ASL grammar (read HERE for more info on how ASL is not a visual form of English). Instead, I teach the main signs within the same grammar and order as the book. For this book, I do not use signs for “do” or “a” (as in “what do you see” and “I see a _____”) because those signs are not part of ASL. Rather, I use the ASL for the main vocabulary of the book. 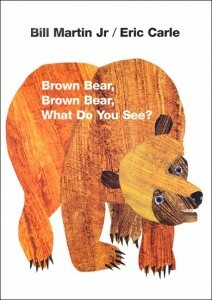 So for the first pages that say “Brown bear, brown bear, what do you see? 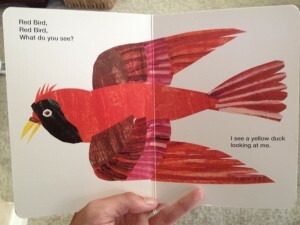 I see a red bird looking at me” I will sign brown, bear, brown, bear, what, you, see, I, see, red, bird, look, me. Depending on the age of your little one, you may just want to start with the the animal signs rather than all the vocabulary of the book. This is what I did with Ev. He knows ALL the signs for all the animals in Brown Bear and Polar Bear, but he does not know that color signs yet as I have not been signing them…he is a bit young yet. I do the signs for the animals as well as the signs for what, you, see, look but not the colors yet. 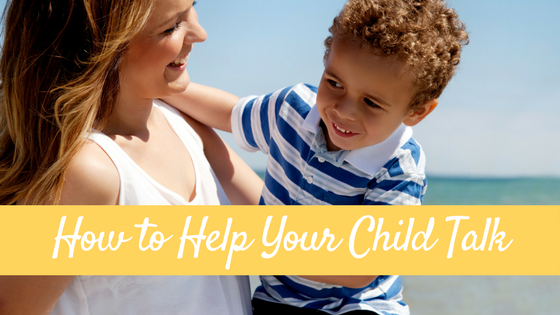 Here are some great online resources to help you sign Brown Bear to your littles! 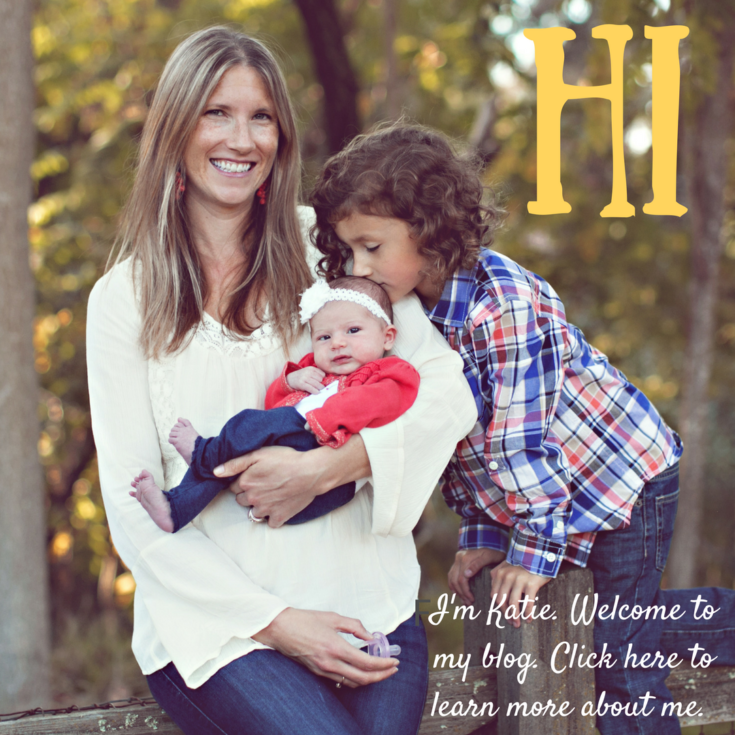 My friend, fellow SLP and ASL lover Kristy over at Hear My Hands has created some GREAT resources for you! Check out her three part series: Part One, Part Two and Part Three. Need to look up some signs? Head over to Lifeprint‘s FREE ASL dictionary! Head over to Making Learning Fun where they have a TON of FREE activities and printables to go along with this story! Go over to DLTK-Teach and print out some FREE pictures of all the characters from the book! Use as coloring pages, for felt stories, etc! Have FUN!! I’ll be back with more book ideas and resources soon! I can just picture your son sitting there signing the book to himself! How sweet! Wow–I would love to see your son signing the whole book!! Amazing!! Thanks for the tips!